Watch a video of Busted reuiniting at a McFly gig – James and Matt! So this is the world’s shakiest video of a McFly gig with a gigantic shaky twist in! The lads invited some friends onto the stage to play with them and it turns out it was James and Matt from the pop-punk band Busted. 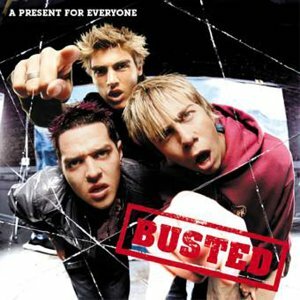 Busted were around a little bit before McFly and we play them all the time on Fun Kids. The ingenious name they came up with for this band combo was ‘McBusted’. No gold star for the name creator please. Want to hear more from Busted and McFly? 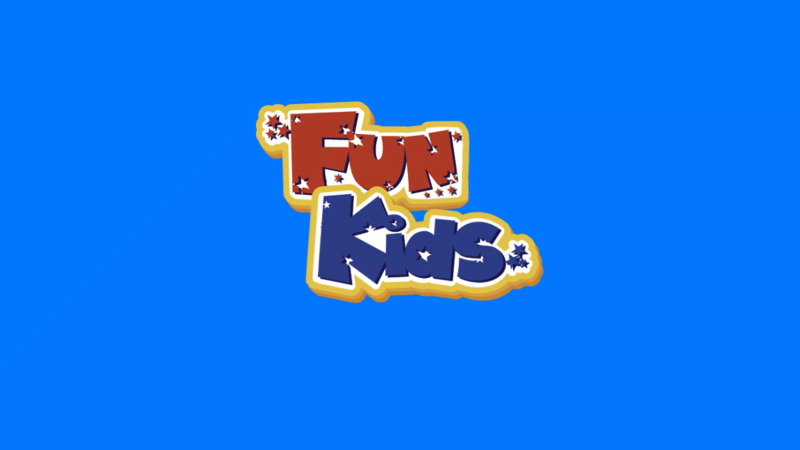 Tune in to Fun Kids, we play them all the time.